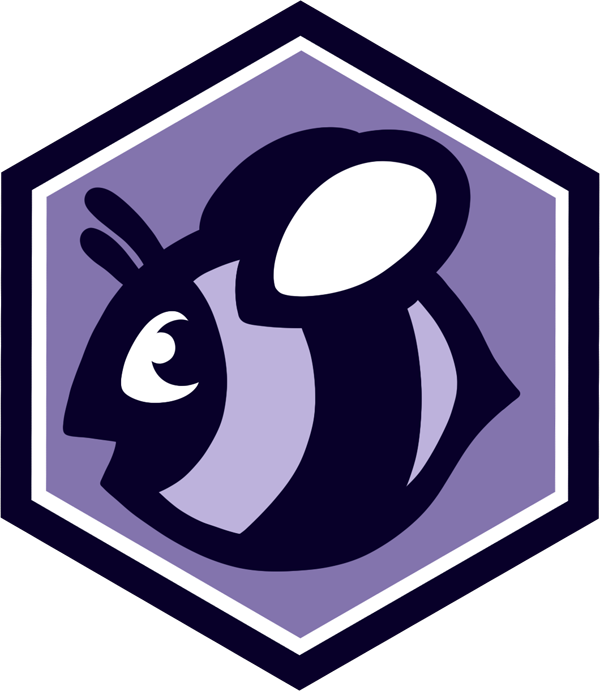 Emil is really, really bad at subterfuge! 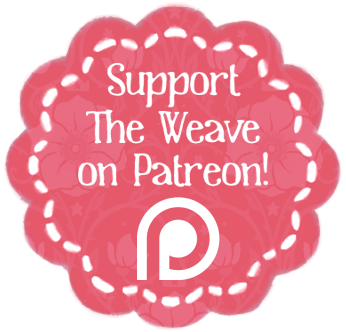 The Weave is now on Hiveworks! 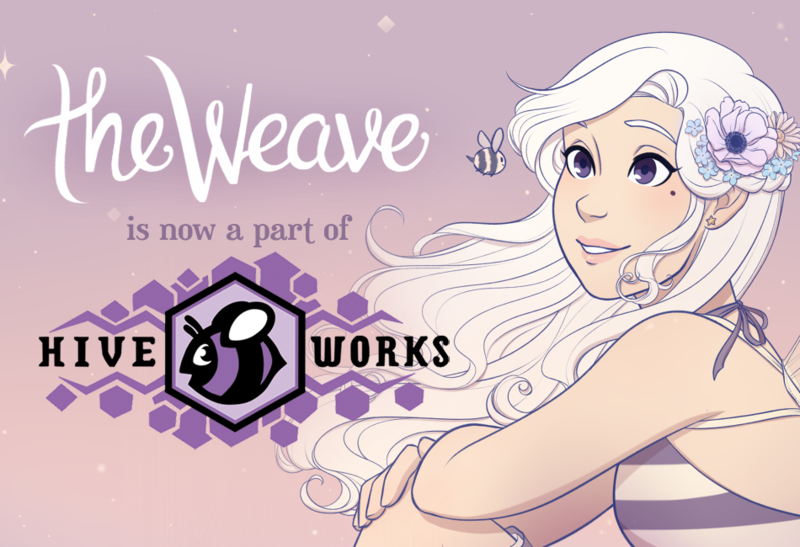 I couldn't be more thrilled to announce the Weave is now a member of Hiveworks! This is an amazing opportunity, and I'm so excited to be a part of it! 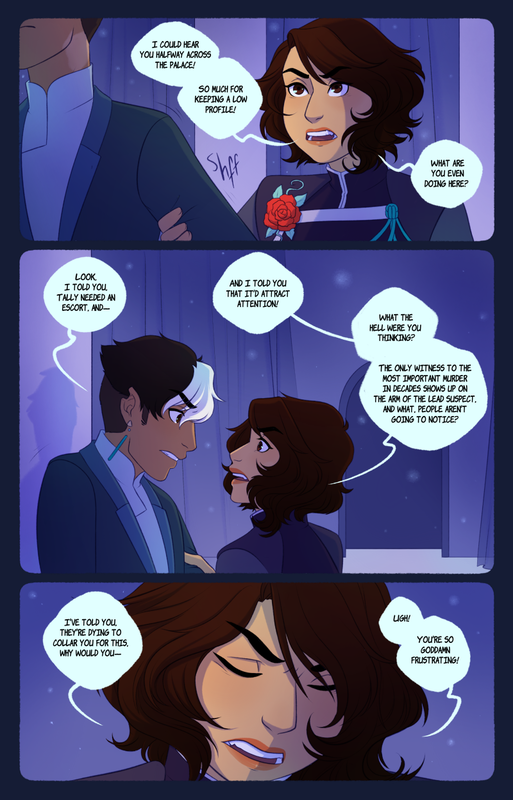 As always, for only $1 you can read ahead on the comic as far as it's been completed on Patreon! 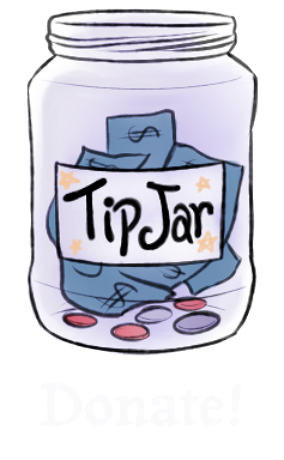 Every dollar counts, and I rely on your support to keep making the comic. Check it out!